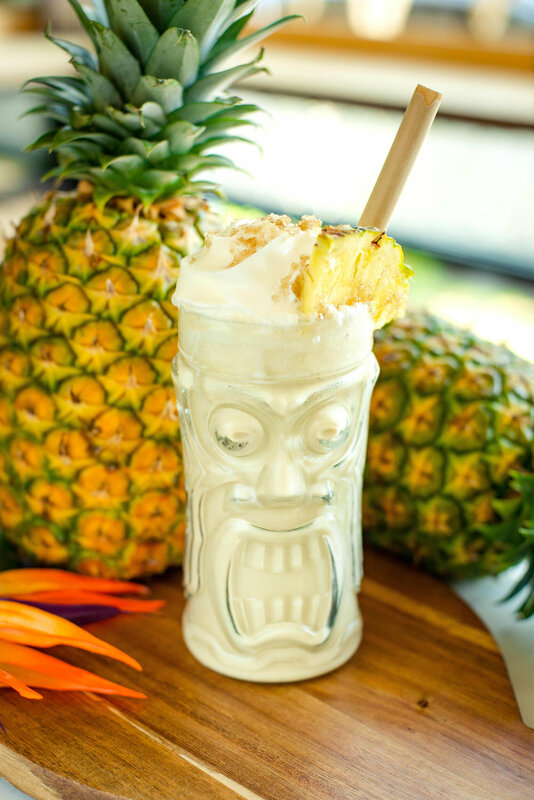 So if you like piña coladas (and getting caught in the rain), come by the shop. You've gotta hurry because we're only offering this during August! It's tiki time!